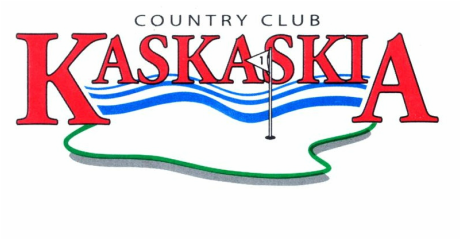 Welcome to Kaskaskia Country Club! Located in Douglas County in the heart of Illinois Amish country, Kaskaskia offers a quiet, relaxed atmosphere that is friendly to individuals and families alike. The club boasts a beautiful nine-hole golf club and an expansive clubhouse featuring full-service bar and dining options. With many golf and social events throughout the season, KCC has something for everyone. Come see what has made KCC a special place for 70-plus years!